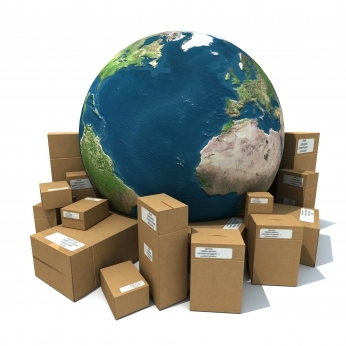 Canadian Fulfillment Services is the BEST way to get multiple, free quotes from 3PLs competing for your business! Start saving time and money right now! Third-party logistics companies, or 3PLs, can help you save money and time through outsourcing your order fulfillment department.You can get multiple free quotes from 3PL companies vying for your business, and chose the best. Get started here!